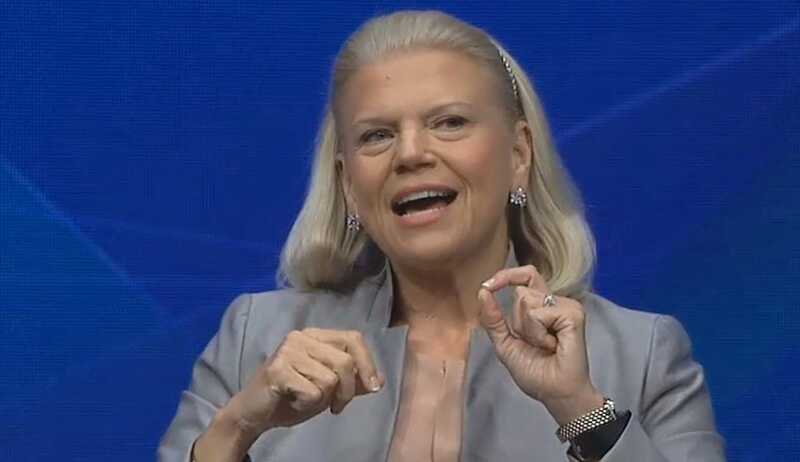 IBM just released its second-quarter earnings. The stock immediately dipped slightly. Earnings per share (adjusted) of $US2.79, versus of estimates of $US2.74 EPS. Revenues of $US19.29 billion, versus estimates of $US19.47 billion. Developing … Click here for the latest.